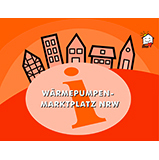 A Pioneer in Heat Pump Technology. The world is in a transition from fossil fuels to clean efficient energy. Innovative companies accelerate this process by providing mature alternatives, for the benefit of the environment and future generations, to benefit all people that have a vision for a sustainable future. An important factor is heating. Team spirit is moving towards one and the same! A true impression is that Heliotherm heat pumps has set its place in the future, having made their signature mark in the present. 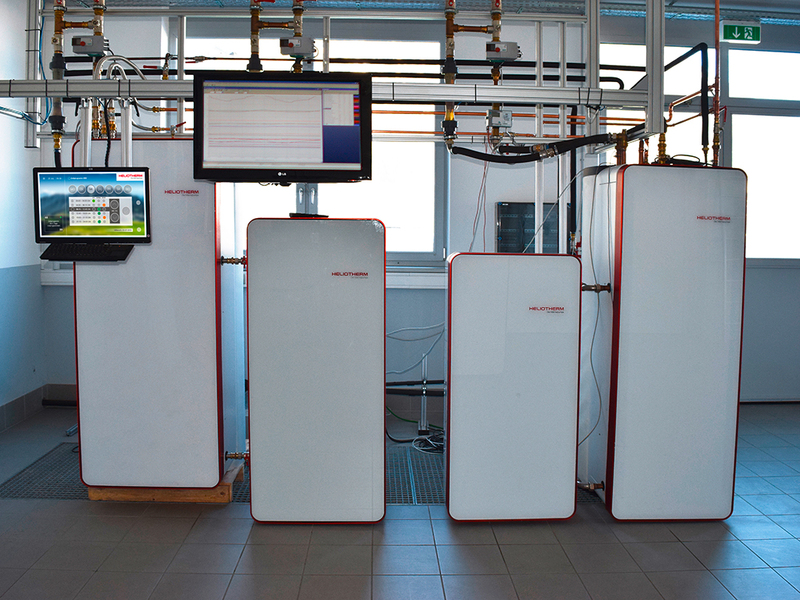 More than 35.000 Heliotherm heat pumps have been installed throughout Europe. Their efficient performance, economical function and reliability are based on the state-of-the-art technology concept. Also, our dependable 85 employees. 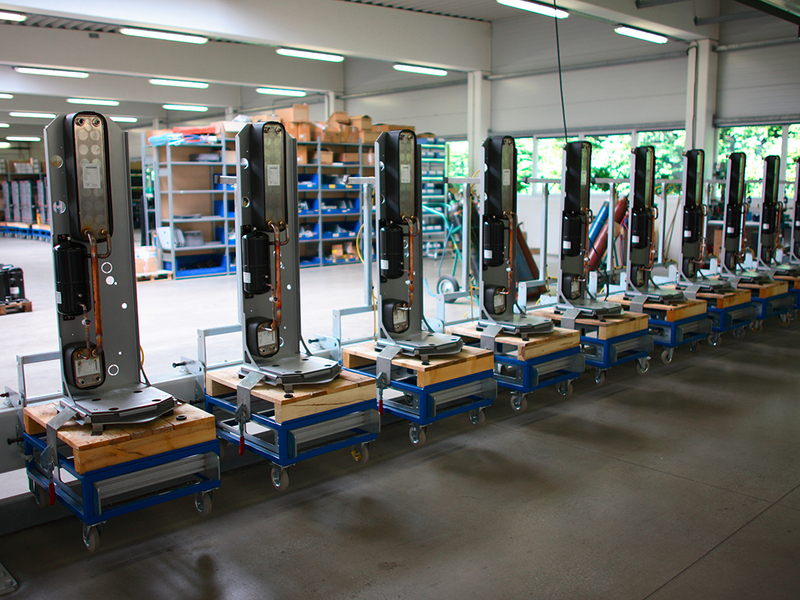 Heliotherm is a Technology Leader in Europe. Our invitation is to all who want to get out the unforeseeable world of fossil fuels: Move into Independence! - with a Heliotherm heat pump. 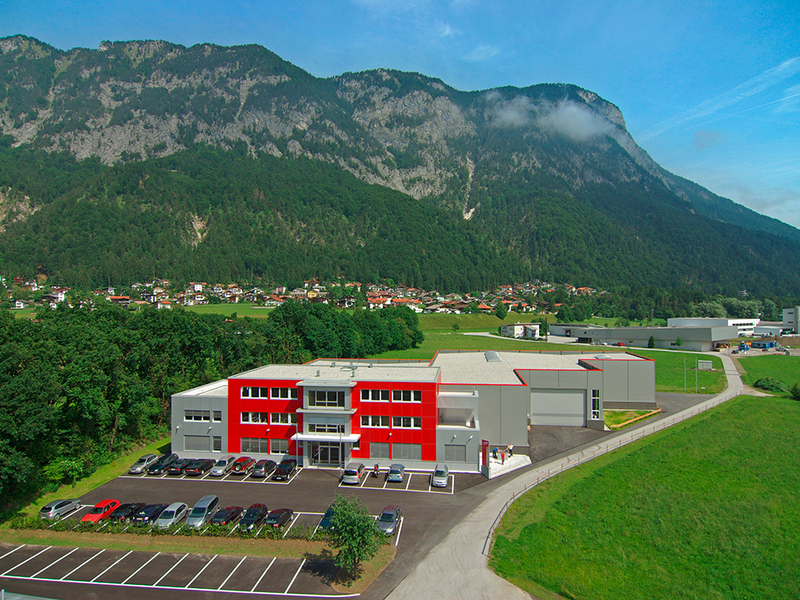 The achievement of the ISO 9001:2008 certification confirms the European heat pump innovation leader based in Tyrol of its first-rate quality management. During the certification audit, the practical application and effectiveness of the quality management system at Heliotherm was reviewed and evaluated. In accordance to the ISO 9001:2008 criteria observance, which guarantees maximum performance and work efficiency. The most important principles are: strong customer orientation, process and solution-oriented decision making and continuous optimization measures. The independent and external certification office ALL-CERT has concluded that Heliotherm fulfills all requirements without hindrance and fulfills them exemplary. The certification is valid for three years and the included annual monitoring audits ensure that the quality management system is lived, maintained and continuously improved. Heliotherm Managing Director Andreas Bangheri: since it was not mandatory to comply with this certification; the completion compliments our highest quality standards. 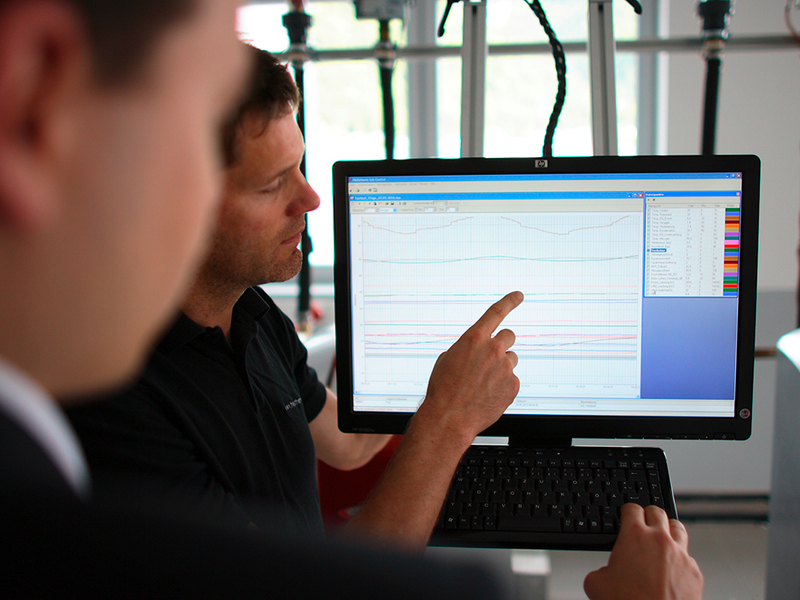 It was simply important to us to confirm this high standard through an objective authority. 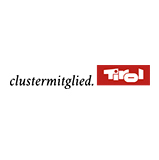 The promotion agency Tirol is an institution with the legal mandate to sustainably strengthen the economic and scientific location of Tyrol; thereby securing existing jobs and creating new ones. The cluster initiatives are co-financed by the ERDF (European Regional Development Fund). 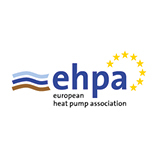 EHPA represents the interests of the European heat pump industry on an international level. Heat pumps contribute to the achievement of European climate protection targets and are already standard solutions in Sweden and Switzerland. 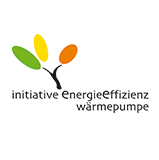 This initiative creates regulations for the definition and implementation of an energy efficiency label for heat pumps. The energy efficiency class of the model is given by a scale from ++ (very efficient) to -- (less efficient). 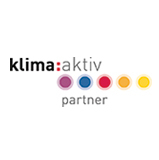 klima:aktiv is the initiative launched by the Lebensministerium (Ministry of Life) for active climate protection and part of the Austrian climate strategy launched in 2004. The aim is the rapid and broad market introduction of climate-friendly technologies and services. The environmental arena makes sustainability possible and explains ideas and technologies from different sectors and areas of everyday life. Visitors can explore the combined knowledge, compare and grasp solutions and draw a concrete benefit from everyday life. The marketplace works towards increasing the popularity of the heat pump and the geothermal study provides potential consumers with planning assurance when they want to use their garden as a source of ground energy. BBA MCS: BBA (British Board of Agrément), is an independent testing and certification service that supports manufacturers and installers achieve excellence and provide reassurance throughout the industry. The Microgeneration Certification Scheme (MCS) certififies renewable energy technologies and Microgeneration products, in accordance with documented standards. 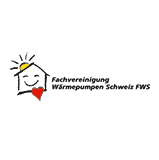 The BWP represents the interests of the entire heat pump industry. 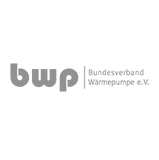 The focus of the BWP is the improvement of general conditions, PR and public relations regarding heat pumps, networking and exchange at specialist events, quality assurance and heat pump certification; the Seal of Quality, drilling companies and heat pump installers. 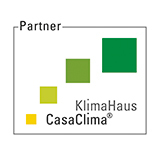 The KlimaHaus Agency is an institution of the Italian Province of Bolzano for the energy certification of buildings as well as for education and training for all involved in construction. The agency has certified over 5,000 buildings and organized courses for more than 22,000 planners. The Agency is also organizing initiatives to raise public awareness of energy efficiency, sustainability and climate change. The KlimaHaus agency sensitizes, informs and promotes transparency to further energy-efficient and sustainable construction. 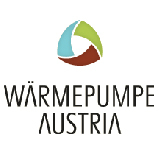 The Association Wärmepumpe Austria (WPA), exists since 2012, covers the industry's entire value chain. Its main tasks include the unification and strengthening of the industry, the creation of a better framework for heat pumps and the quality assurance of the entire heat pump system. 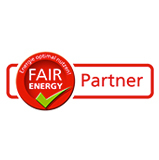 The Fair Energy Partners are committed to the responsibility to the use of energy: Sustainable technologies and high quality standards offer potential for optimization for households and farms as well as for industry, industry and municipal facilities. And this potential is achieved by means of modern, contemporary solutions: because we perceive this to be fair to future generations. 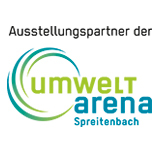 We increasingly support young athletes and regional clubs in the Kufstein area. Whether it is soccer, racing, handicapped athletes or children with disabilities - we are happy to promote them to make a valuable contribution in our society. Amongst these successful athletes and as brand ambassador with Heliotherm Wärmepumpentechnik GmbH is the successful Austrian and international sled racer Reinhard Egger with his manager Tobias Schiegl. You are welcome to send us your sponsoring request.